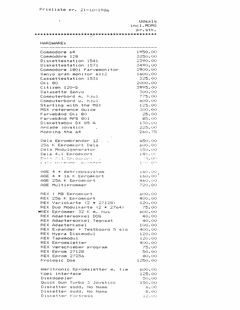 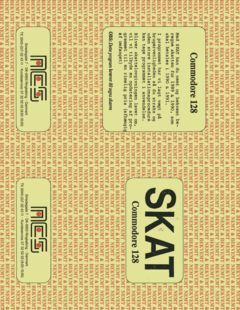 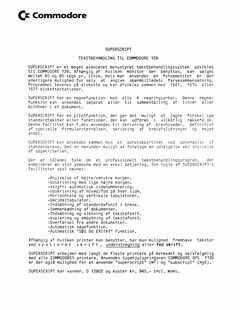 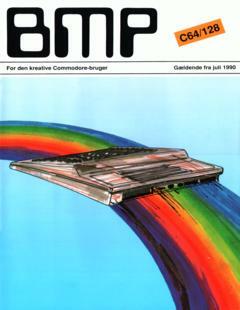 Added ‘Samling af ‘Commodore Information’ papirer (Danish)’ with thanks to Ove Mejlgaard. 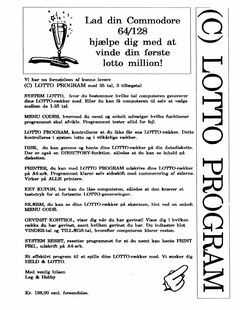 Added ‘Leg og Hobby – Lotto reklame (Danish)’ with thanks to Ove Mejlgaard. 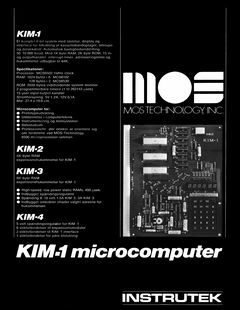 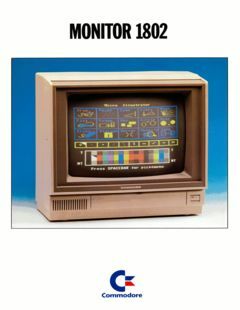 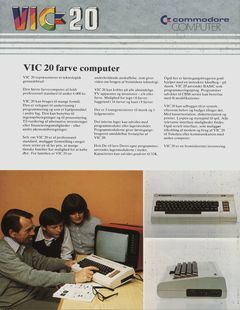 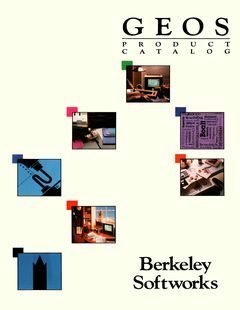 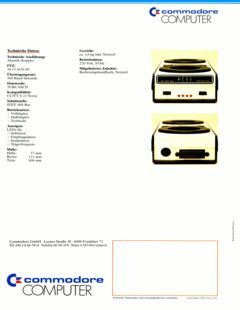 Added ‘Commodore VIC 20 farve computer brochure (Danish)’ with thanks to Ove Mejlgaard.